We’ve always known our musicians were a talented bunch, and it’s not the first time our wonderful Chris Russell from The Lightyears has written a novel. His first book, ‘Mockstars’, based loosely on his time with The Lightyears was a hysterically funny read with some moments that I had to ask Chris, “did this really happen?” So the bar had been set really high and the follow up really had to be incredible. 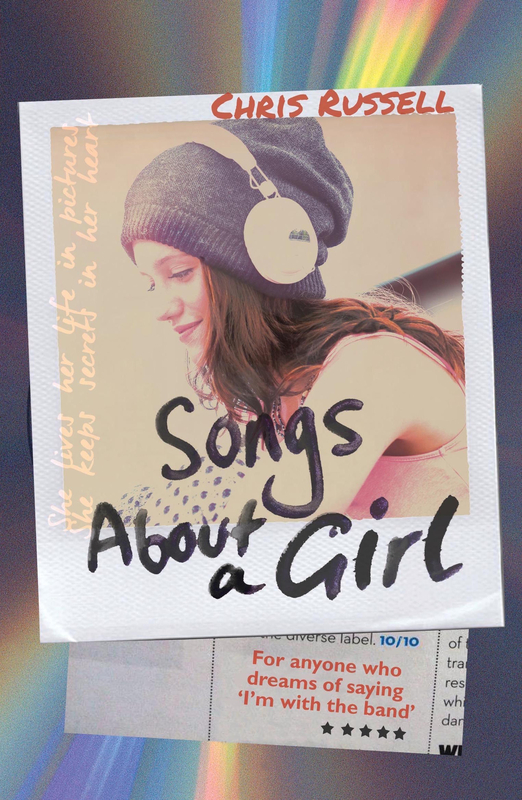 Whether you are a teenager yourself, an adult, a boyband fan or just a fan of a really good read, I highly recommend checking out ‘Songs About A Girl’ – the only criticism is that it’s not long enough! Although I don’t think I’m ruining anything when I tell you that sneaky Chris has left the door wide open for a sequel. Watch this space!